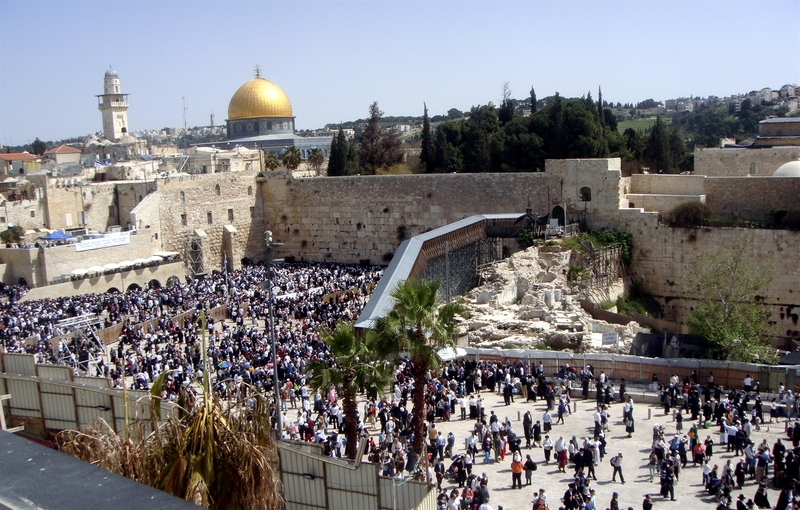 King David made Jerusalem the capital of Israel almost 3,000 years ago. 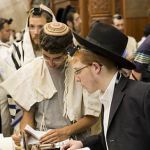 Ever since, the city has played a central role in Jewish life, even after the city was sacked and the Temple was destroyed in AD 70 by the Romans. 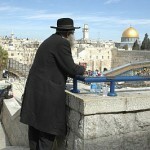 Jewish prayers underline this central role and the holiness of Jerusalem. 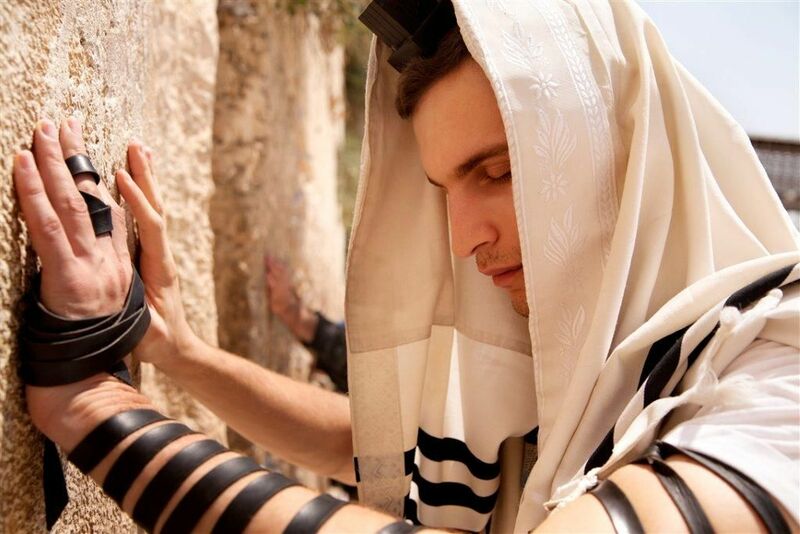 For instance, the Amidah, which is recited three times every weekday, is prayed facing Jerusalem. 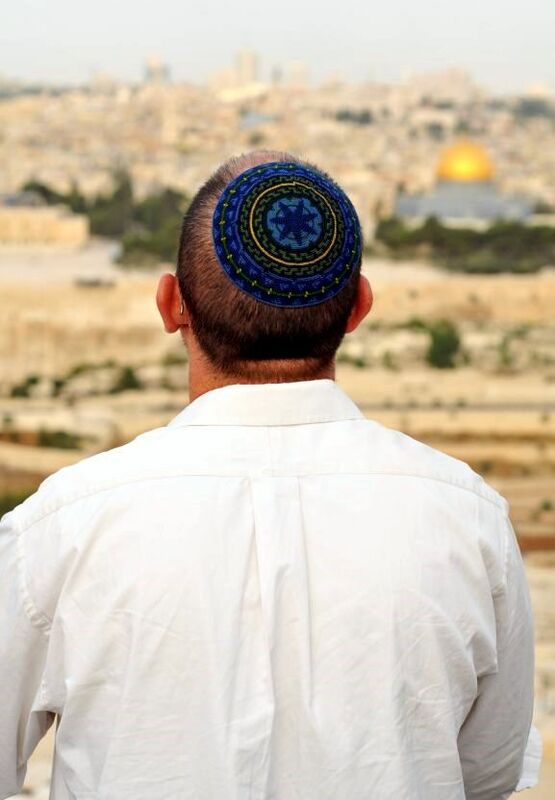 A Jewish man stands on the Mount of Olives facing the Temple Mount in Jerusalem. Just before the Israelites crossed the Jordan to enter the Promised Land, the Lord promised that He would choose a place for His name to live. 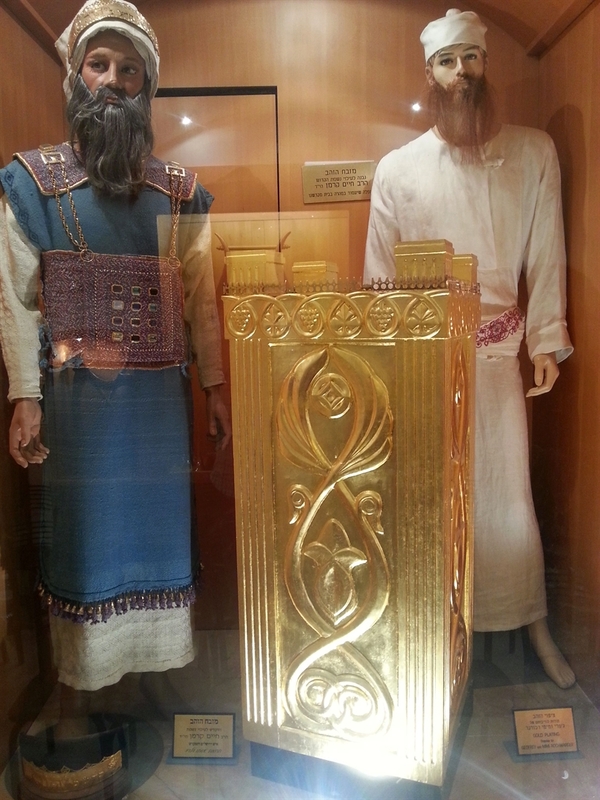 There, in that holy place, the people were to meet the LORD three times a year. 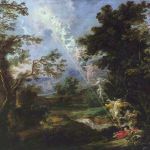 (Deuteronomy 12:1–11). 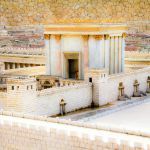 Several times, God confirmed that He had chosen the Temple Mount (Mount Moriah) in Jerusalem on which Solomon dedicated the Temple as the site where He would place His name (1 Kings 8:28–29; see also 2 Chronicles 6:20, 33–34, 38; Psalm 78:67–69; 132:13–14). 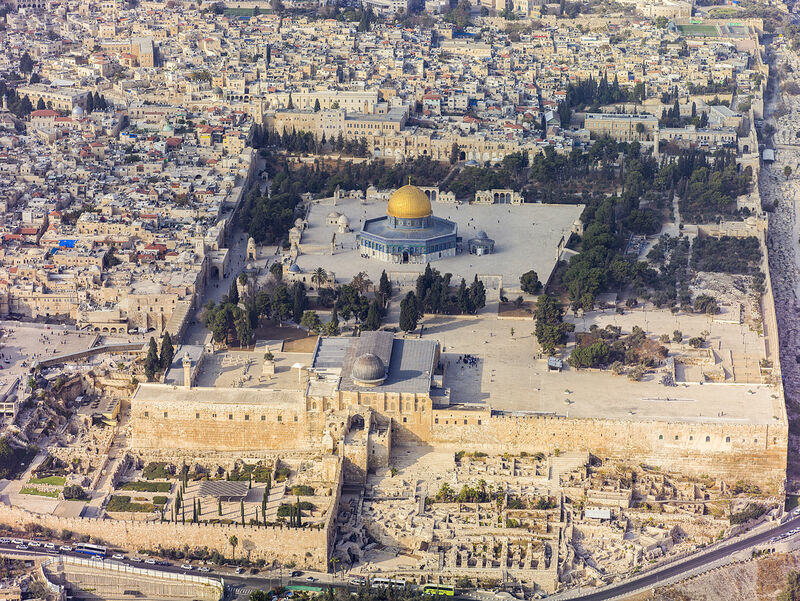 An aerial view of the Temple Mount in Jerusalem. 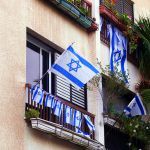 For about 400 years, however, God did not reveal to the Jewish People where He would place His name; nevertheless, 37-year-old King David chose Jerusalem for a capital, after reigning over Israel for seven years from the city of Hebron. 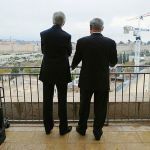 He captured Jerusalem from the neighboring Jebusites, even though it wasn’t located on a major trade route or the sea or even on a river, which would have been perhaps a more logical location. 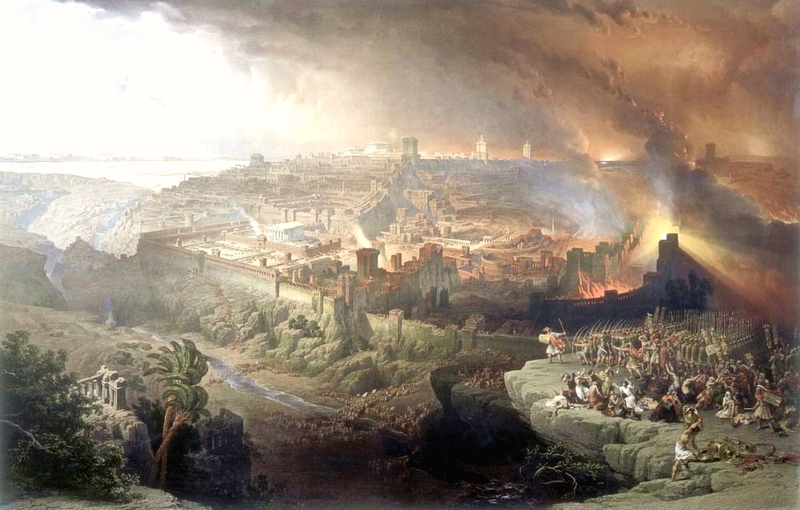 Some speculate that David chose this city for the capital because it had yet to be conquered. 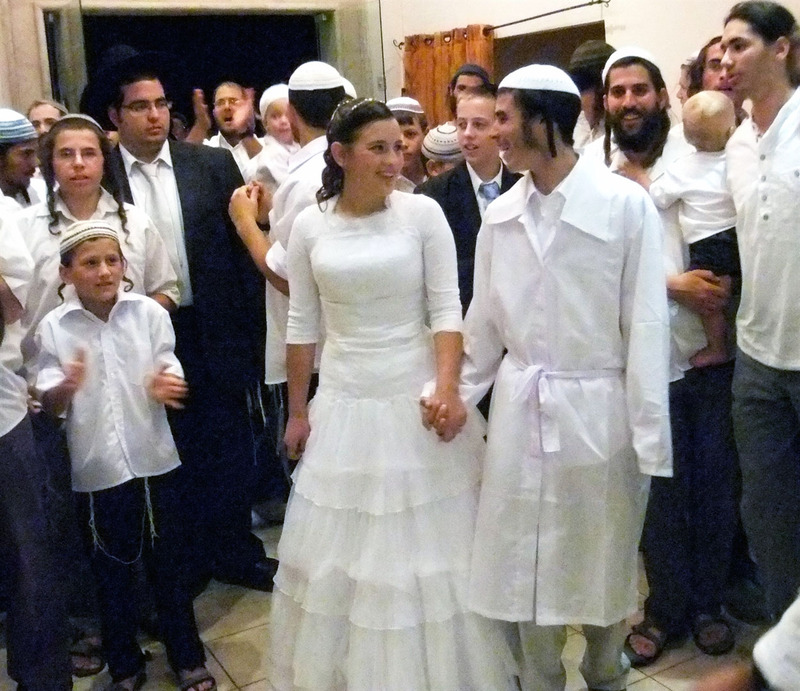 Therefore, it was politically neutral within the 12 tribes, even though it falls within the land allotments for the Tribe of Benjamin and the Tribe of Judah. 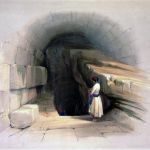 He captured ancient Jerusalem using a vulnerability in the water shaft of the Gihon Spring, which emerged from a cave above the Kidron Valley on the eastern slope of what would come to be known as the City of David. 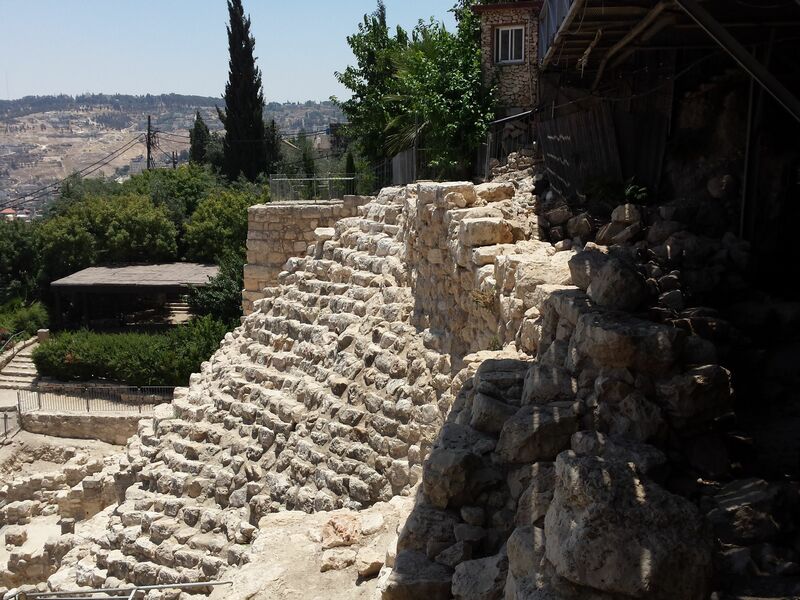 From there, water flowed into the valley (2 Samuel 5:8). 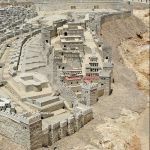 At the City of David in Jerusalem, Israel has uncovered the ruins of the impressive Canaanite fortress that once protected the city and guarded the precious Gihon Spring. 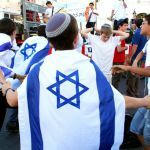 The Gihon Spring, whose name comes from the Hebrew verb “to gush forth,” is the only natural source of water in Jerusalem. 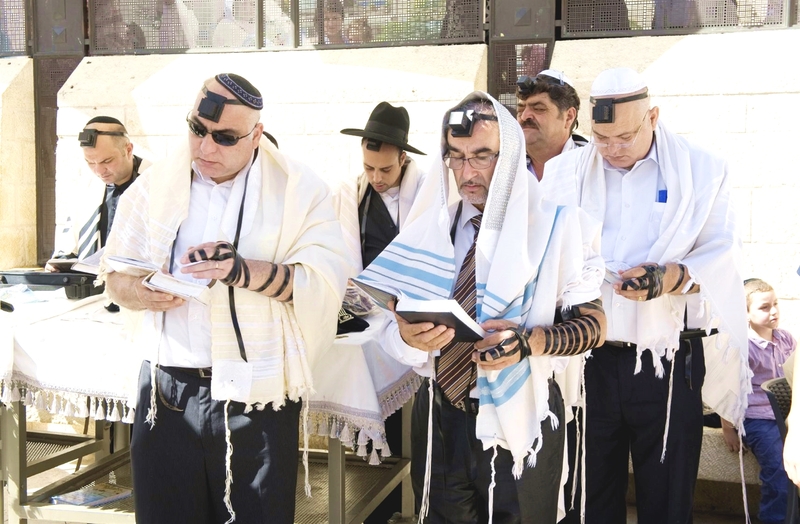 It draws water from an underground cave that fills with groundwater accumulating from the rain and snow of Israel’s winters. At the point of capacity, the Gihon empties through cracks in the rock and the water siphons to the surface. The Israelites used pools and cisterns to collect the overflow, which was a common method of storing water. 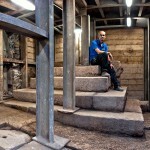 Part of the tunnel and pool system uncovered in the City of David. That water ebbed and flowed throughout the day, the frequency depending upon the season. But a consistent supply of water is the usual requisite for an arid city to survive and expand successfully. 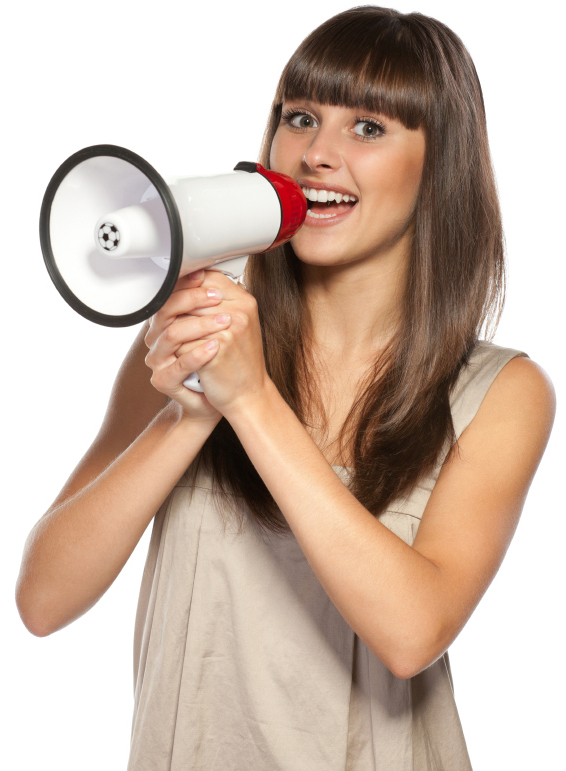 To overcome this shortcoming, ingenious systems were designed to aid collection of water and cause it to flow upward. 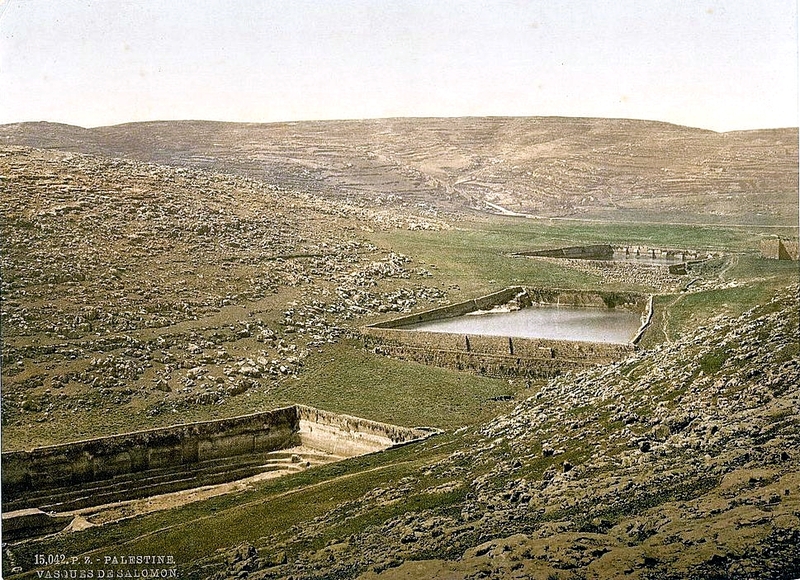 This photo of Solomon’s Pools, part of an ancient waterway supplying water to Jerusalem, was taken between 1890 and 1905. 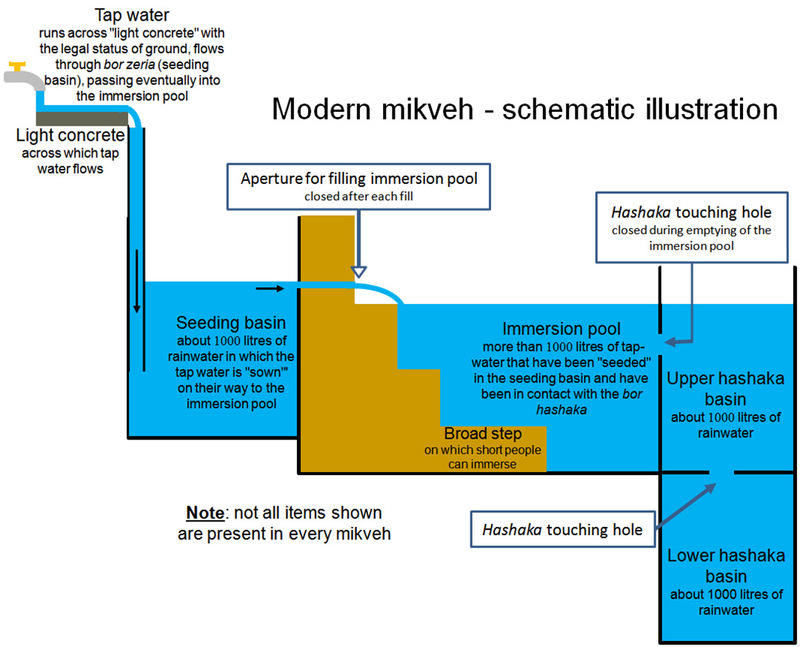 The pools are located 5 kilometers (3.1 mi) southwest of Bethlehem and are thought to have provided water to the Temple Mount. 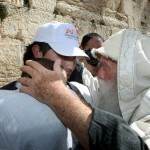 It is believed that Solomon constructed a complex aqueduct system from Hebron to Jerusalem in 950 BC. This system along with the many cisterns that collected rain water supplied the priests with much of the Temple’s water supply. 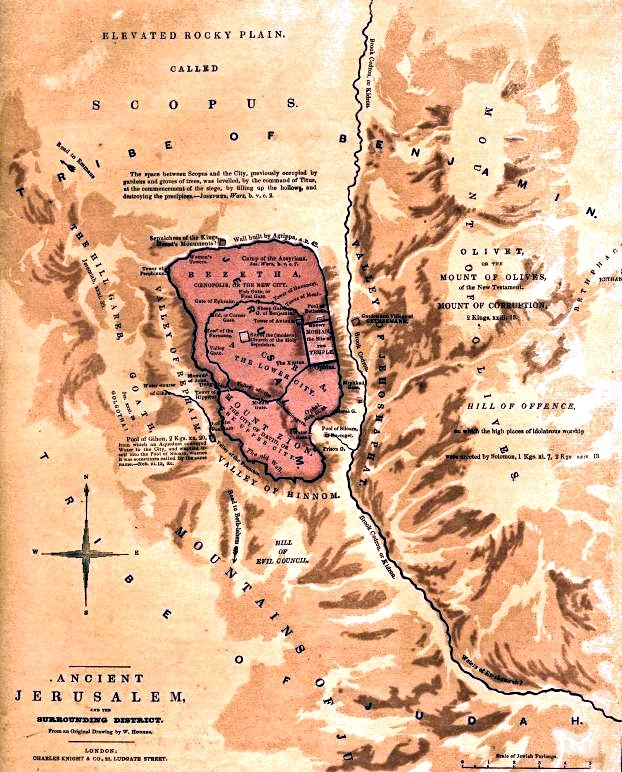 Evidence of the Upper Aqueduct (which might have ended at Hezekiah’s Pool) and Lower Aqueduct (which supplied the Temple Mount) still exists. Water from this system of aqueducts was found to be still flowing in 1967. 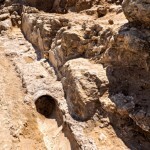 Although some attribute the construction of this system to Solomon, others date the earliest phase of the construction of the Lower Aqueduct to the Hasmonean era (140 BC–37 BC). 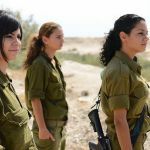 In times of war, the water supply beyond Jerusalem’s walls would be a point of weakness for the city, which would fall under siege more than a dozen times. 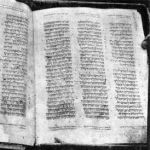 The Bible tells us that King Hezekiah (715–686 BC) sought a method of securing the Gihon so that Jerusalem’s water supply was not vulnerable to being cut off during the siege of the Assyrian king, Sennacherib (701 BC). 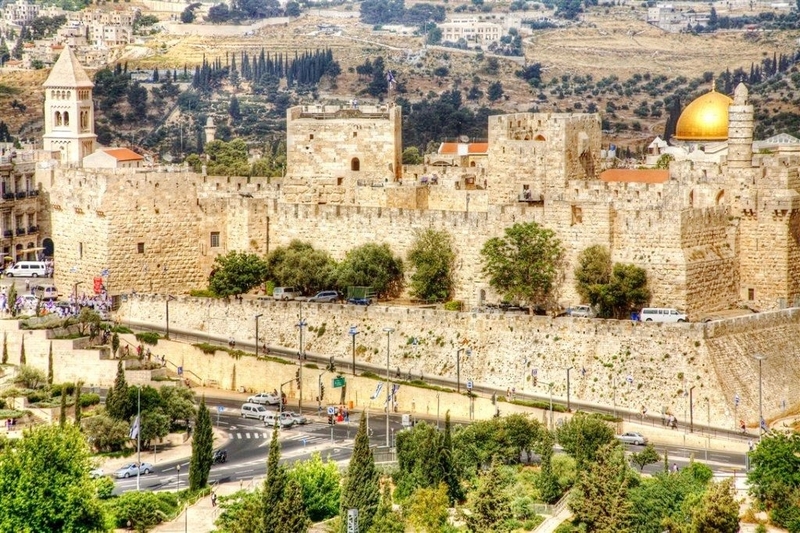 He dammed up the waters and cut a channel through the Ophel (the City of David, the eastern hill of the city) to the Pool of Siloam (2 Chronicles 32:30). 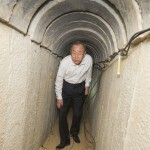 The 1,760 foot [536 m] tunnel is a marvel of the engineering methods of Hezekiah’s age. Two teams of laborers started at opposite ends and met in the middle. 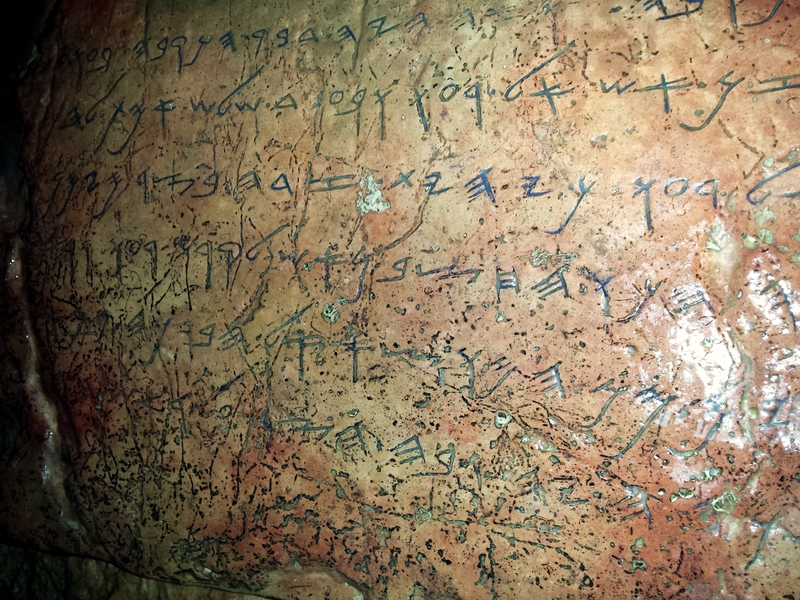 The Shiloah (Siloam or Silwan) inscription, which was written 2,700 years ago during the reign of King Hezekiah, states that the work on the tunnel began at both ends simultaneously and proceeded until the stonecutters met in the middle. 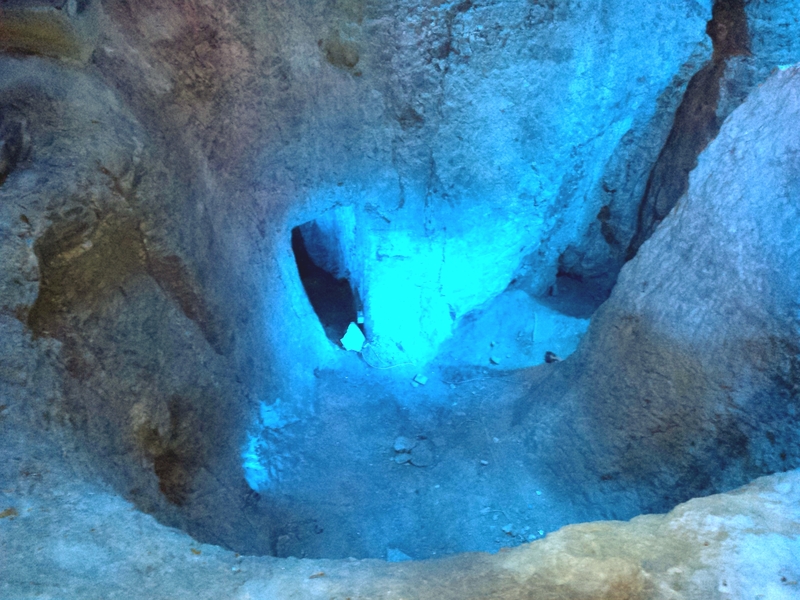 It was discovered inside the Hezekiah tunnel, which brings water from the Gihon Spring to the Pool of Siloam, located in the City of David in the Jerusalem neighborhood of Shiloah. 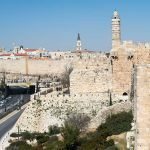 Today, a tour of the tunnels is considered a highlight of any visit to the ancient City of David—a kind of Indiana Jones adventure. “As visitors slosh through the water, their flashlights pick up the marks of the ancient pickaxes, going in one direction until the meeting point and then going the other way. 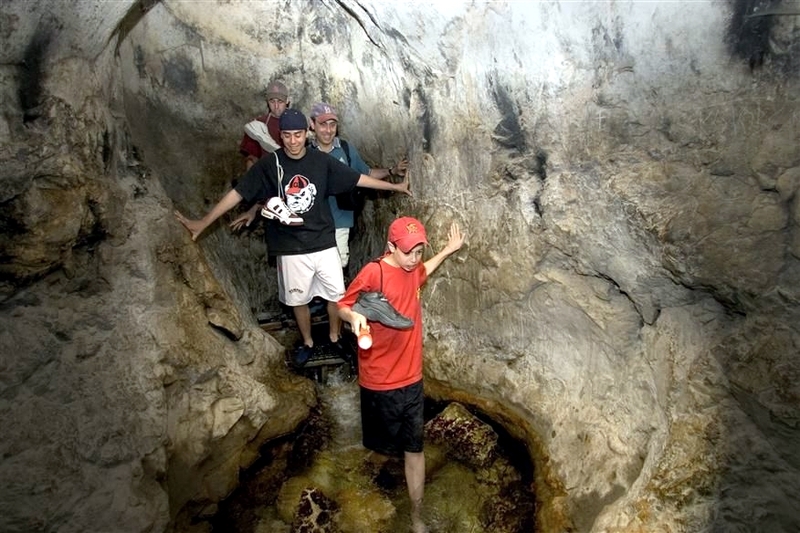 The water-walk takes about 45 minutes, and is recommended for visitors of all ages tall enough to wade through about two feet of flowing water,” the Go Israel website states. 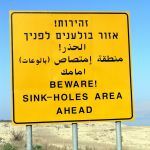 “For land-lubbers, new excavations have revealed another tunnel, now dry but that still gives a sense of the greatness of Jerusalem’s long ago laborers, monarchs and engineers,” it continues. 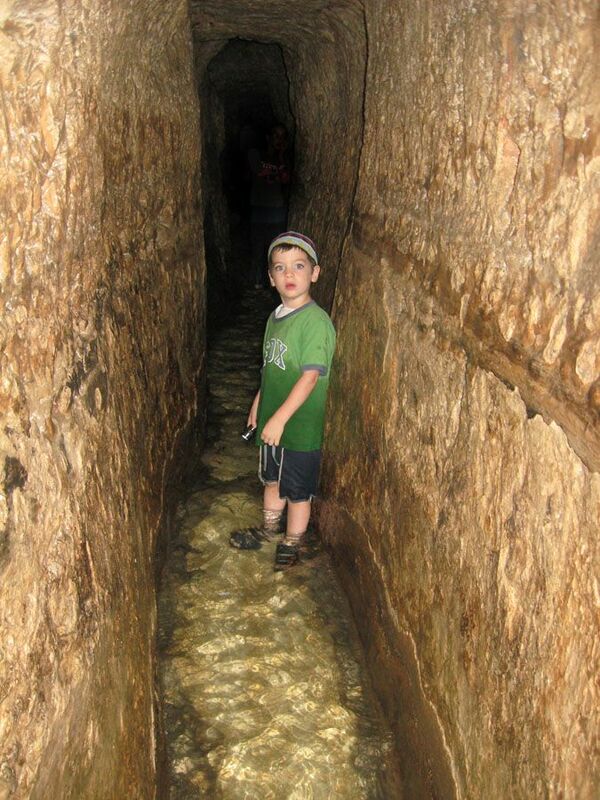 A Jewish lad explores Hezekiah’s tunnel with a flashlight in hand. 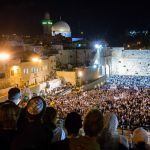 Of all the waters that flow in Jerusalem, the most impressive are the prophesied Living Waters that will flow from the Temple to come, at the dawn of the Messianic era when Yeshua (Jesus) returns. 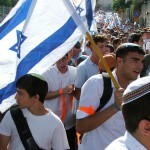 On that day, the Lord will return to fight against the nations who gather against Jerusalem in battle (Zechariah 14:4). 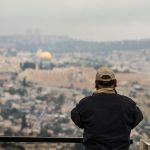 While Jerusalem’s Gihon continues to refresh the people, the Prophet Zechariah promises a glorious, abundant source of Living Water. 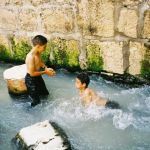 A tourist who exited exited Hezekiah’s Tunnel at the Pool of Siloam found local Arab children playing in the water that originates at the Gihon Spring. 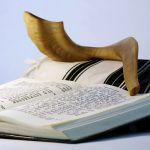 Of course, Believers in Yeshua already have the privilege of experiencing the Living Waters that flow from the indwelling of the Ruach HaKodesh (Holy Spirit). 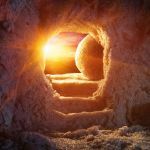 While Yeshua is preparing a place for us in Heaven, we can experience His presence daily because His Ruach (Spirit) lives in us. 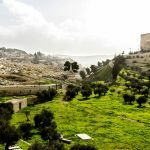 And when He returns, Jerusalem’s water will be miraculously transformed into a real-life illustration of our ever-faithful King, who is Himself the fount of Living Water pouring out from the heights of Jerusalem into the world. 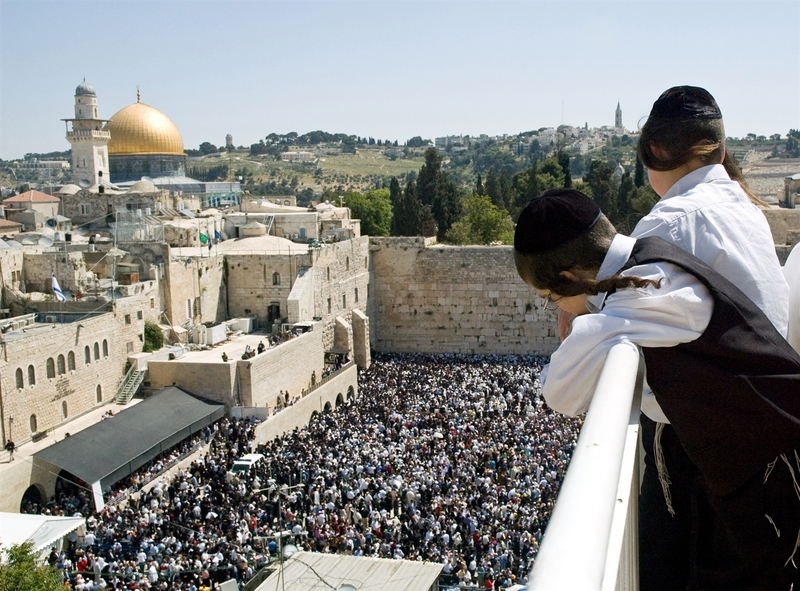 Is the Temple Mount Holy? 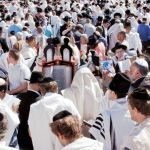 Do Rabbis Expect Messiah to Resurrect? 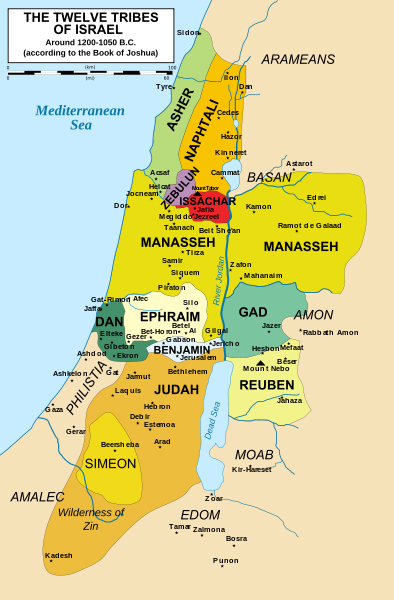 When King David chose Jerusalem for a capital, the city had one water source. 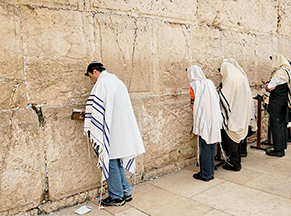 When Yeshua returns, Living Water will flow from the Temple to the nations.